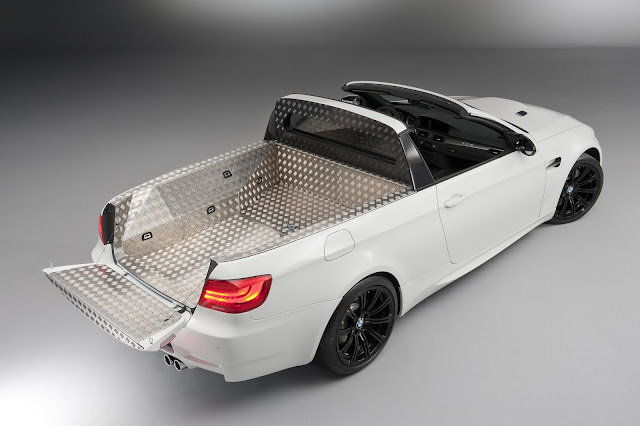 The BMW M3 pickup was part of an elaborate April Fool’s joke in 2011, but badass BMW took it one step further by actually building the vehicle; it was assembled by BMW’s M GmbH high-performance division employees, as well as interns and engineering students. And it turns out that the pickup is the real deal. BMW tested it at the Nürburgring race track and found its performance to be more than impressive. “This is the fastest targa pickup in the world,” the then head of M GmbH , Kay Segler, raved as he revealed the pickup reached 186mph and could have gone faster, except “we were running out of road.” The other targa pickups in this highly competitive segment hung their head in shame. 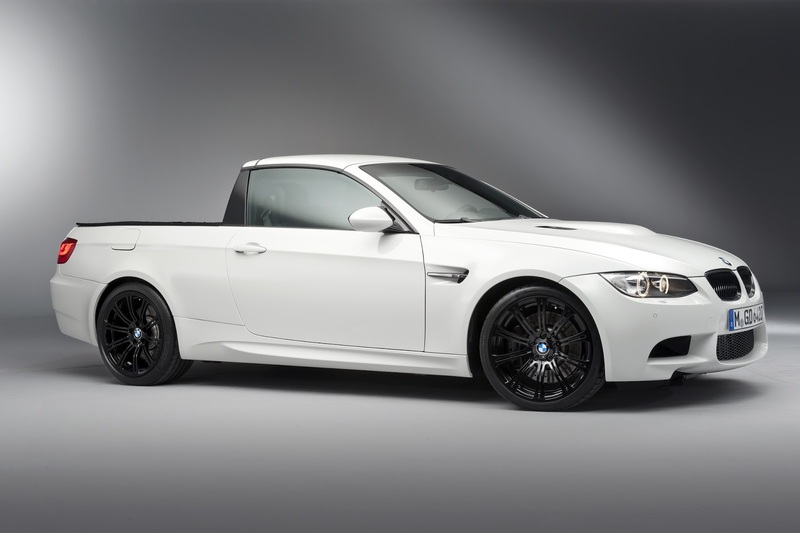 The M3 pickup has the standard M3’s 420hp 4.0-litre V8 and rear axle load capacity of 450kgs. Naturally, it won’t be going into production, but the vehicle has been designated as the workshop transport vehicle for BMW’s M division.